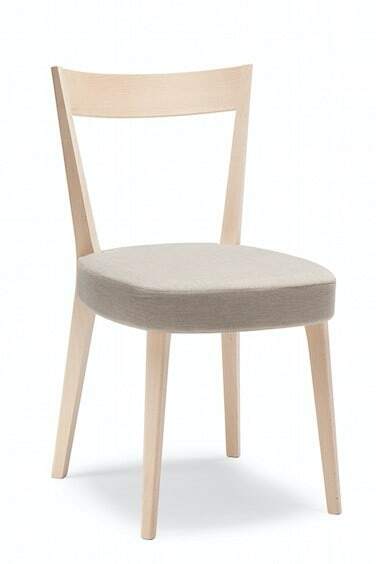 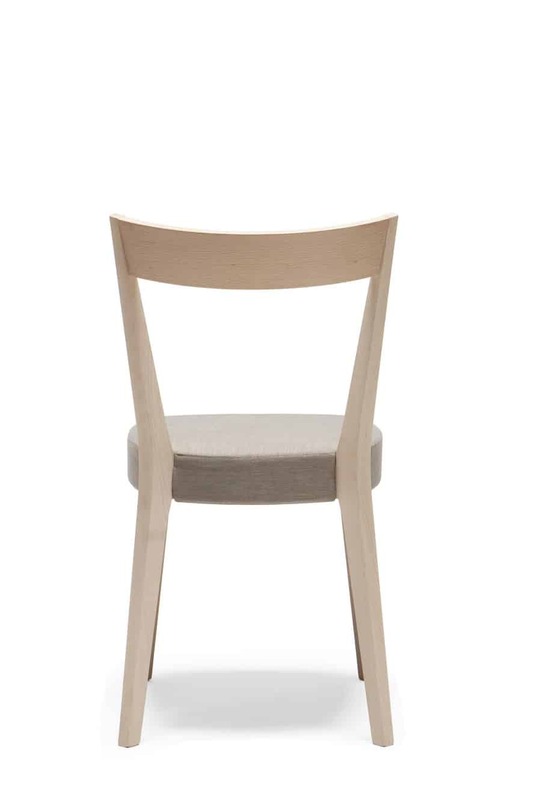 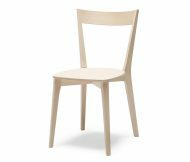 The Odeon Side Chair is made of Solid Beech Wood. 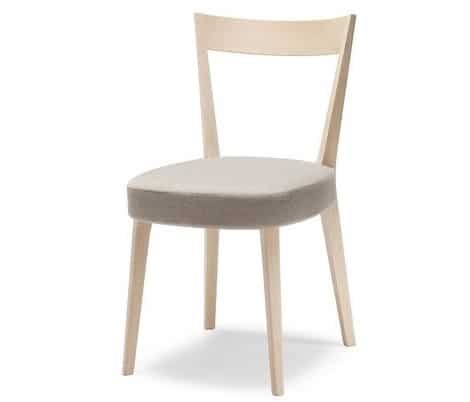 Seat can be upholstered in any Fabric or Faux Leather. 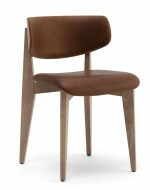 Finish available in any wood colour. 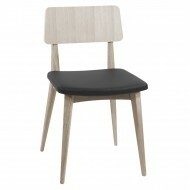 Various lacquered colours available but extra.